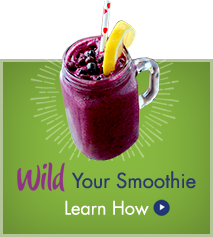 Recipe by Danielle Omar MS, RDN of Food Confidence. Toast oats in a skillet on medium low heat until they start to get brown and fragrant. Add coconut oil or butter and brown sugar, stir well to combine. Once browned, turn off heat and set aside. In a small skillet, heat honey until it starts to simmer and thicken. Add coconut oil or butter and stir well. 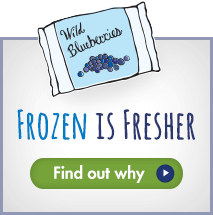 After 5-6 minutes of simmering, add frozen Wild Blueberries. 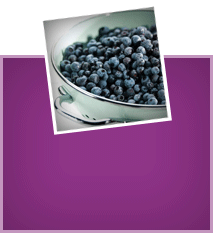 Stir well and allow honey to caramelize the Wild Blueberries, about 1-2 minutes. 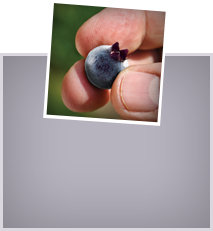 Using a slotted spoon, remove the Wild Blueberries from the honey and set aside. Allow honey to cool while you prepare the parfait. 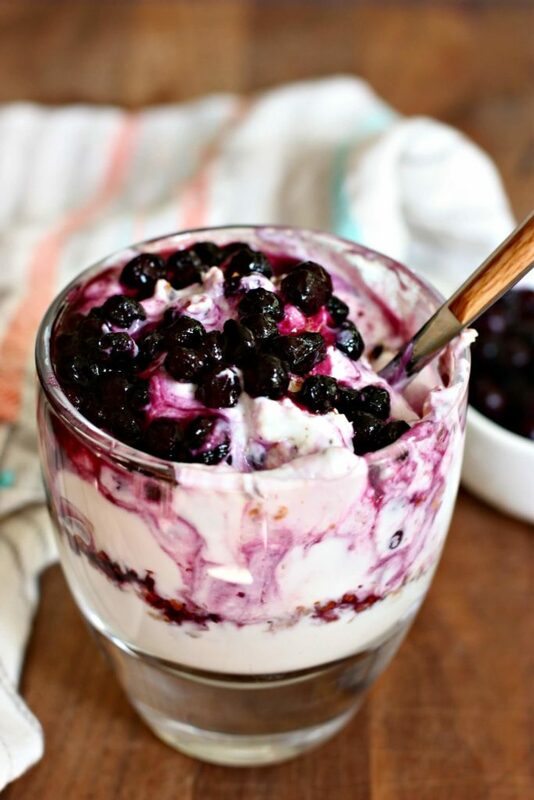 In each glass layer the oats, the yogurt and the Wild Blueberries. Top with caramelized honey and serve.